Your Dreams are a constant source of insight for your inner growth and development as well as being constantly available to you as a step for healing process. “Dreams are messages from the subconscious mind”. In this class you will learn basic knowledge to make sense of your dreams and the ability to begin interpreting them correctly. 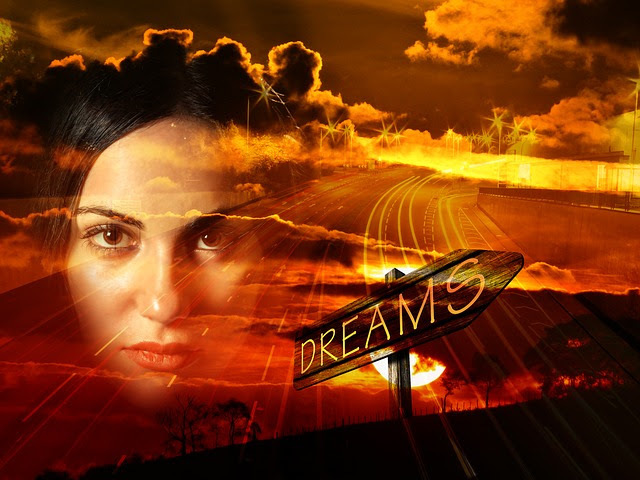 You will learn how to become your own dream interpreter. Purpose of dreams in your life. Techniques for capturing your dreams. Three levels of dream symbols. How dreaming of people demonstrates yin (feminine) and yang (masculine) energy balance or lack of balance. Bring email confirmation/receipt as your ticket to seminar, These classes are non-refundable 14 days before class, I will do my best to resale your spot for refunds when notice is after 14 days.